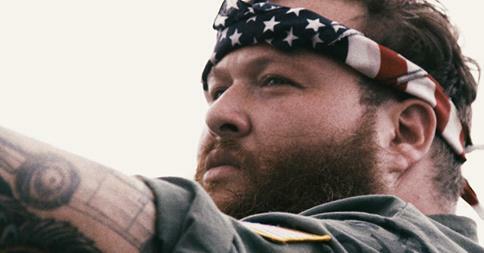 The ZZ Top of rap, Action Bronson with that Randy Savage elbow. Beautiful! 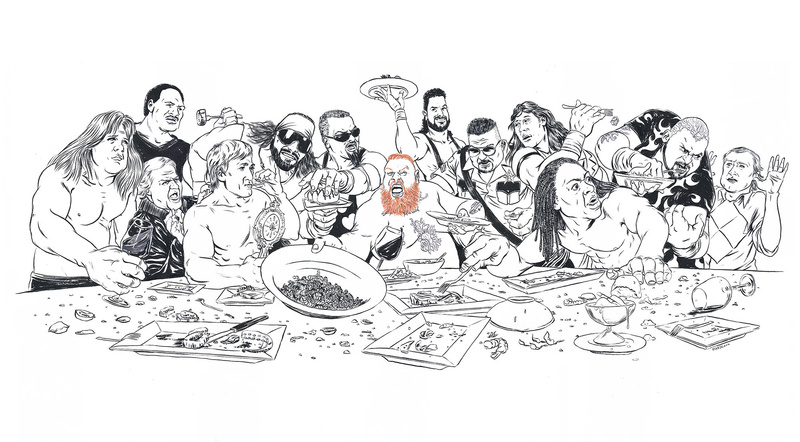 Inspired by the Action Bronson and Big Body Bes Marea takeover, artist Michael Marsicano Illustration created this sprawling visual of Bam Bam tearing into a tasting menu with some of his favorite wrestling personalities… and Phil Collins. 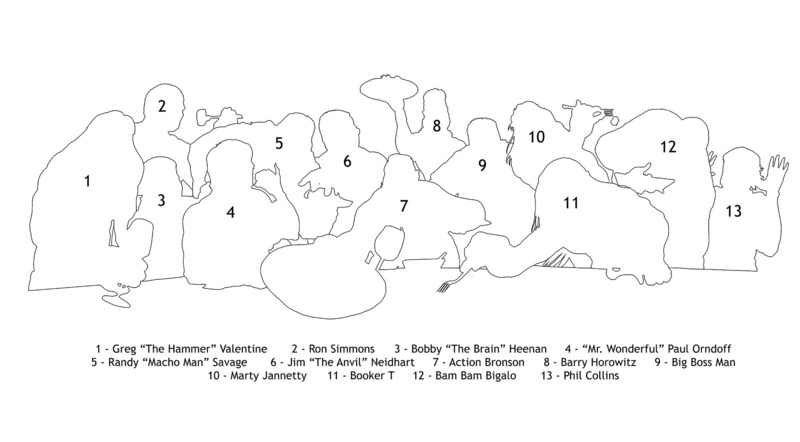 Head over to VICE for the full article and a guide to Action’s fictional disciples/dining companions.